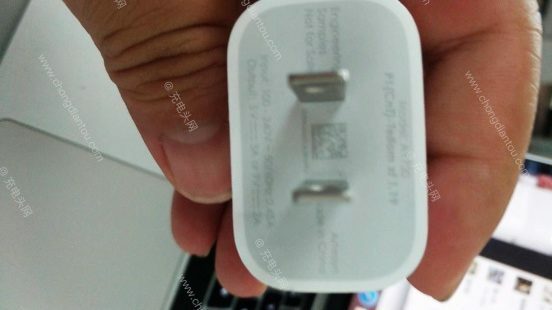 Even though the iPhone X supports fast charging out of the box, the company, however, does not ship the required adaptor. Instead, Apple sells the adaptor separately which is quite a nuisance for some. Now, according to the recent rumors and CAD renderings, the company might be planning to include an 18-watt USB-C power adaptor and a Lightning to USB cable out of the box with its 2018 iPhone lineup. With that said, a new engineering prototype has emerged for the power adaptor. So let’s dive in to see some more details on the matter. 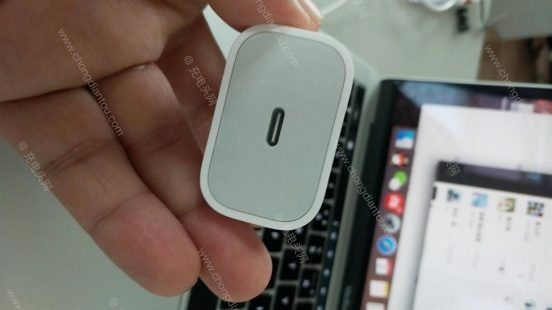 The new photos were shared by Chongdiantou which seems to show an engineering prototype of the US version of the power adapter. However, at this point in time, it can not be said with absolute certainty that the photos shared are a hundred percent legitimate. There is still a lot more to be known about the accessory. As for what we know so far, the design of the power adapter in the shared images seems to be in line with the previous leaks and rumors. The charger features a compact design, similar to the 5-watt charger which the company currently ships with its existing iPhone models. Apart from this, the design also includes a USB-C port on one end and a pair of prongs on the other. However, upon closer inspection, the adapter does seem to have a bit of a heft in terms of thickness. Furthermore, the text on so-called 18-watt power adapter seems to be a bit different. However, this could possibly due to the fact that the accessory is in the prototype stage and the end product might vary. According to the image, the text states the model number od A1720 which is in line with the company’s scheme. Apart from this, the most important piece of information is shown as the output up to 5V at 3A (15W) or 9V at 2A (18W). The new power adapters are expected to be part of 2018 iPhone releases later this year. There will be more to the story, so be sure to stay tuned in for more details. This is all for now, folks. 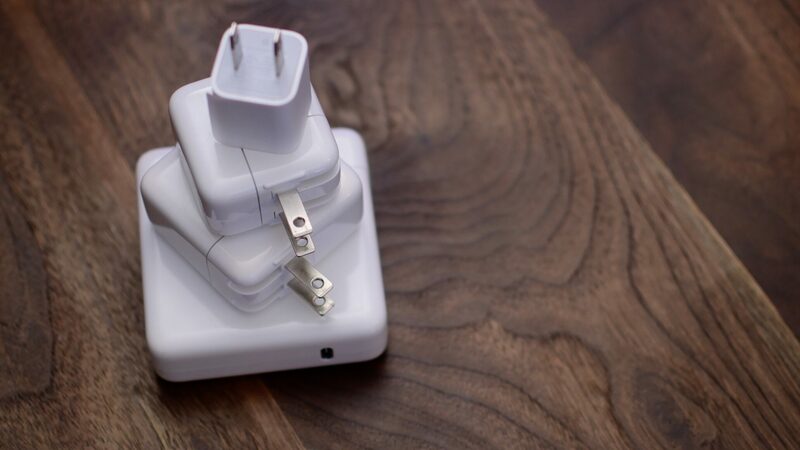 What are your thoughts on the new more powerful power adapters? Do you think the company should have shipped them with the iPhone X? Let us know your thoughts in the comments section below.